The Urban Action Showcase and Expo (UASE) is the premier all-action entertainment platform celebrating diversity and honoring the past, present and future multicultural achievements within the blockbuster Action genre including Adventure, Fantasy, Grindhouse, Action Horror, Sci-Fi, and Supernatural content. The UASE is the only Action entertainment platform offering both fan and professional experiences featuring the Cinemax Action Short Film Competition! UASE Diversity in Action Initiative: Our Diversity in Action Initiative brings unique opportunities to aspiring Filmmakers, Producers, Directors, Actors and Stunt Performers enabling them to meet and network with independent and main stream professionals in the industry thus giving them an organic real world experience in order to foster growth in their desired fields. The UAS Diversity in Action Initiative also inspires our youth, speaking to the hero within, allowing them opportunities to see heroic images of themselves and meet the heroes that inspire their imagination. We firmly believe that every child should have the opportunity to see heroic images that relect thier image and interest in main stream media. This why we strive to balance the scales of diversity and inclusion in the blockbuster genre of heroes. Join the UASE, HBO, Cinemax, El Rey Networks and other Careing Inividuals like yourself sponsor 250 youth givinging them the experience of a life time and help us inspire the Hero within our Youth! Donate to the UASE Diversity in Action Initiative today! The Urban Action Showcase International Action Film Festival welcomes Animation and Live Action Features, Shorts, TV Pilots, Web Series and Action Scenes in all aspects of the Action genre including: Adventure, Sci-Fi, Fantasy, Grindhouse, Action Horror and Supernatural. 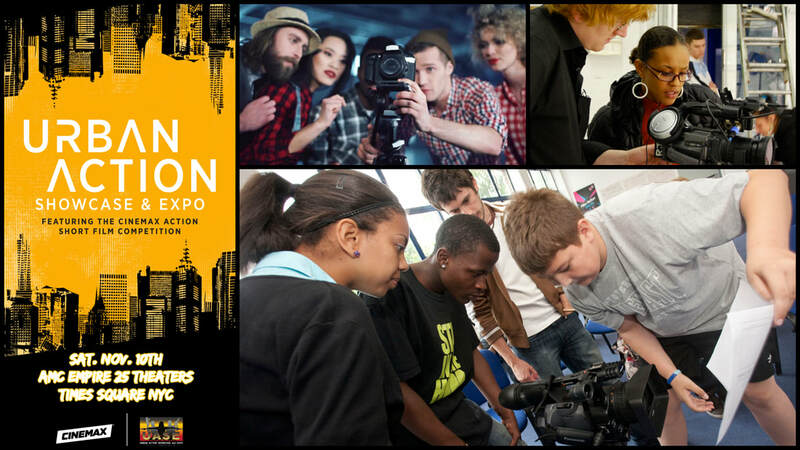 ﻿The Urban Action Expo platform allows content creators, production and entertainment companies as well as other industry related vendors the opportunity to showcase their content, goods and services to a multicultural niche target market. 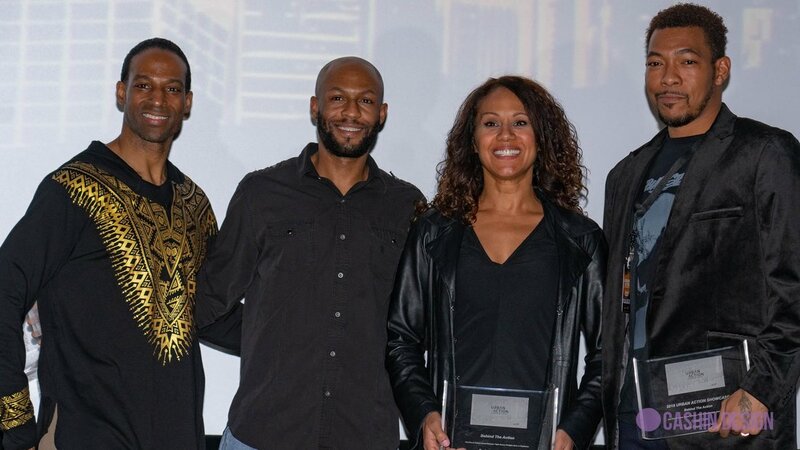 The Urban Action Showcase International Action Film Festival and Honoree Awards honor the past, present and future multicultural achievements in the Action genre.